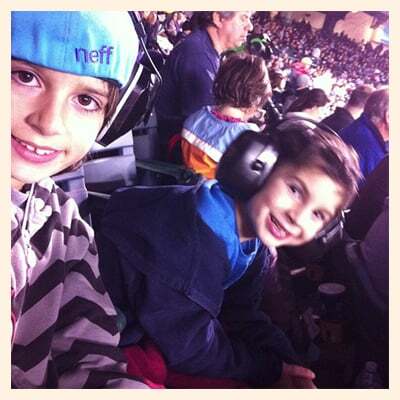 do you have kiddies who love motorcross! 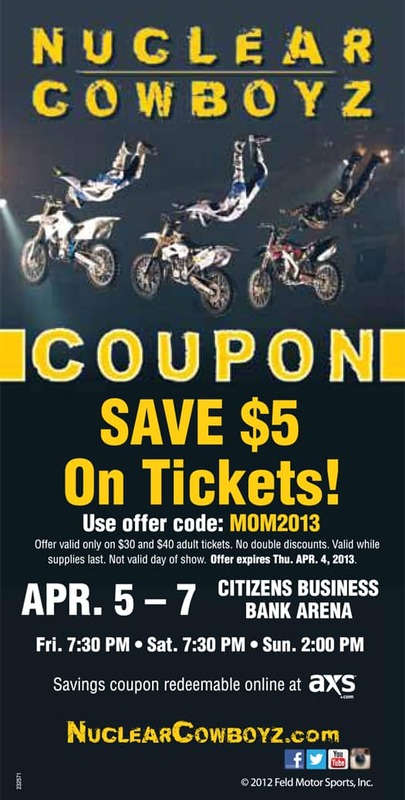 Nuclear Cowboyz is the greatest, high octane-fueled entertainment freestyle motocross tour ever produced. it is the legend of two powerful freestyle motocross tribes whose survival in their futuristic world is told through an action-packed narrative of fearless freestyle aerial feats, gravity defying stunts, and outrageous pyrotechnic displays synchronized to hard rock music. the Nuclear Cowboyz riders take their unleashed power to the massive ramps with awe-inspiring tricks alongside the sizzling Nuclear Cowgirlz® dancers. 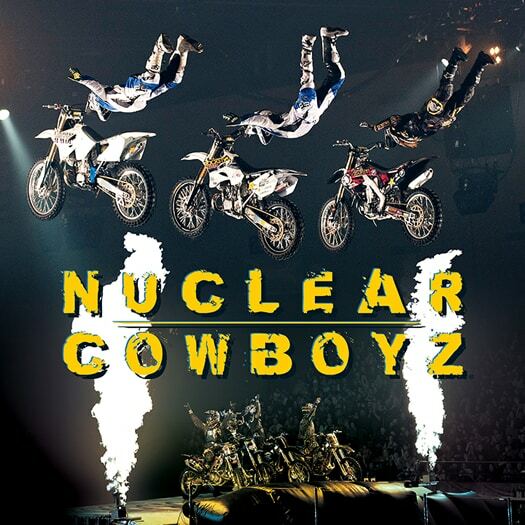 Nuclear Cowboyz is a freestyle motocross performance of pure danger and raw energy that catapults the extreme into a heart pounding, unimaginable theatrical explosion set to hard rock music! have you heard of Team Kids? 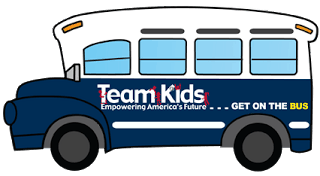 Team Kids is an Orange County non-profit, who’s mission is to strengthen our community by empowering young people to be responsible citizens with a passion for service, through school-based and community service programs. Sandy Toes and Popsicles is a proud supporter of Team Kids. i feel it is very important for our children to be involved with our community and in service projects. it gives them the empowerment to know that they can make a difference. and since Team Kids has many different programs that kids can be involved in, such as the LemonAID project, writing letters for the troops in-school programs, there many different ways our children can be involved with helping others. 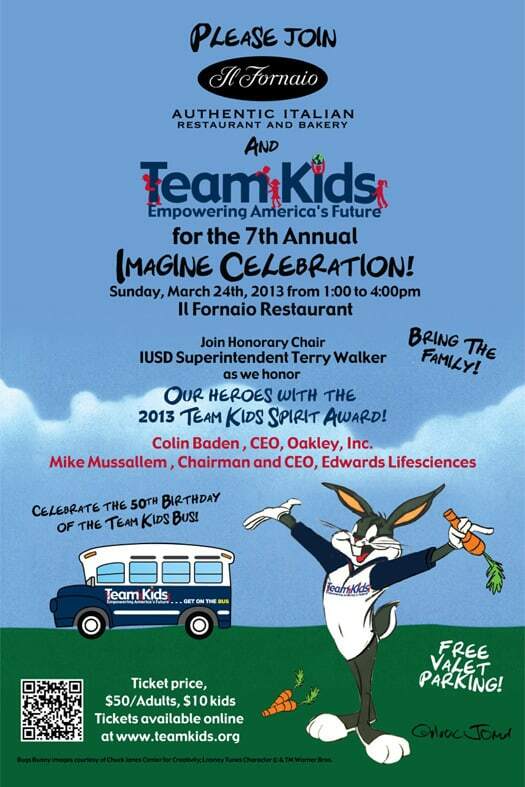 to the 7th Annual Team Kids Imagine Celebration, one of the best Family Events of the year! enjoy a delicious Italian buffet at Il Fornaio, entertainment, and a gathering of families, and leaders from education, government, police, fire, and most importantly OUR KIDS! the TK Youth Council will be hosting hands-on service projects for our young guests! please follow #TKImagine on instagram/twitter for live updates on the event. Power of Moms Retreat and Giveaway! i’m excited to announce that Power of Moms is coming to Orange County this month. lucky us! have you heard of this organization? Power of Moms is a “gathering place for deliberate moms” and it is changing the way moms around the world feel about their most important job – being a mom, of course. Power of Moms puts on all kinds of exceptional programs and offerings which are meant to uplift and encourage moms. Power of Moms co-founder April Perry and her husband Eric are coming to Orange County (Tustin) to host a special Couples Retreat for moms and dads who want to get on the same page with parenting, develop some new skills, learn some specific parenting ideas they can go home and implement right away. No matter what you take from it, it’s sure to be a great date night. 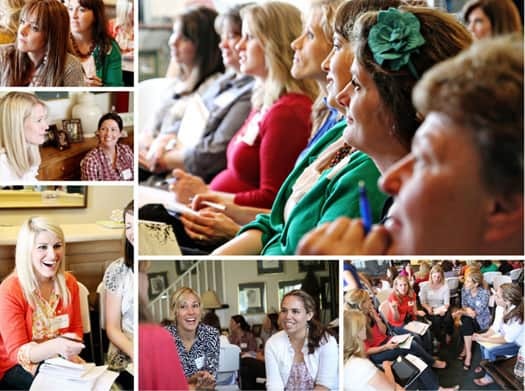 Power of Moms retreat attendees say the retreats are life changing, uplifting, and motivate them to bring out their best as a mom. couples retreats are even better ….how often do you get a bunch of dads together to discuss how they can help their wives and be better dads? Think your other half will be reluctant? tell him it’s an early Valentines present to you! to enter to win a free Power of Moms Retreat visit, leave a comment below. i will be giving away a free retreat for one lucky couple! (Go ahead and register/pay beforehand as well and if you win the retreat, you’ll be refunded). 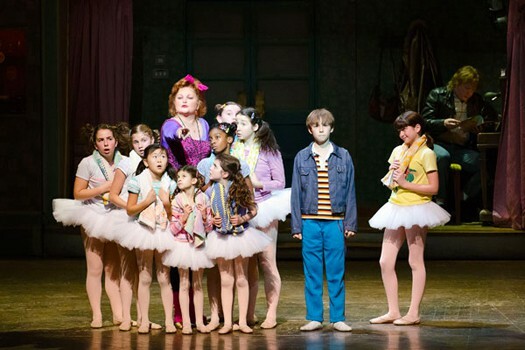 contests ends February 6th at midnight.